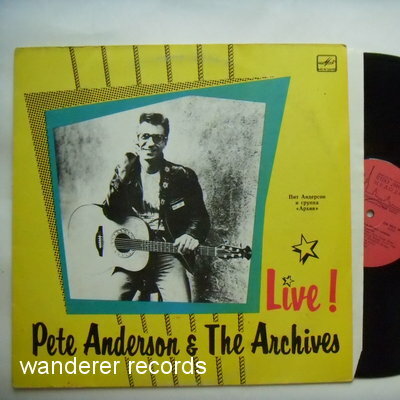 ANDERSON,Pete & THE ARCHIVES - Live! VG/NM 29351, the pioneer who was first who performed rock'n'roll in USSR in 1960s. Beginning of ringwear.